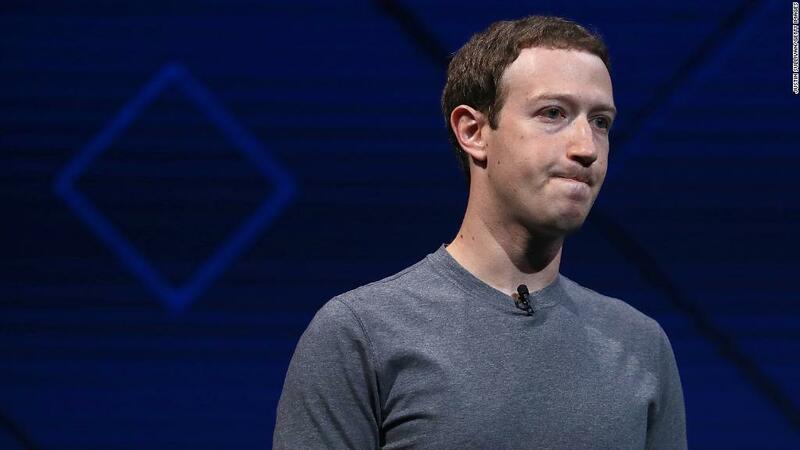 Facebook (FB) Chief Financial Officer David Wehner said on a conference call with investors that Facebook is "putting privacy first" after the Cambridge Analytica scandal triggered a wave of horrible press, customer angst and regulatory scrutiny around the world. As an example of its new strategy, Wehner said Facebook will put more development muscle behind the company's Stories feature. 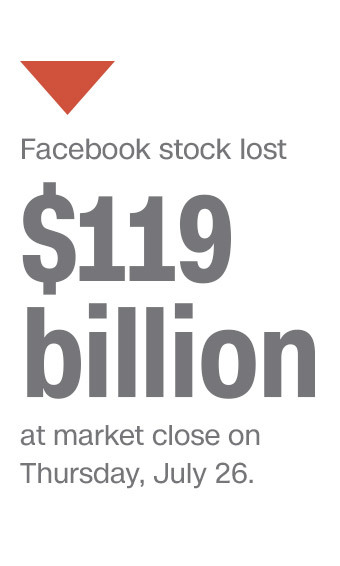 That will put a drag on sales because Facebook makes more money on its core News Feed than its other products. Facebook says it will spend a lot of money to accomplish its goals. Wehner said the company will invest billions of dollars per year improving safety and security after a bruising period of headlines about Facebook's role in enabling fake news and election meddling. "We think that's the right thing to do for the business," he said. The company's previous worst single-day performance was July 27, 2012, when the stock fell 11.7%. The stock tanked that day after the company failed to convince investors that it could sell mobile advertising. Mobile now makes up 91% of the company's advertising revenue.